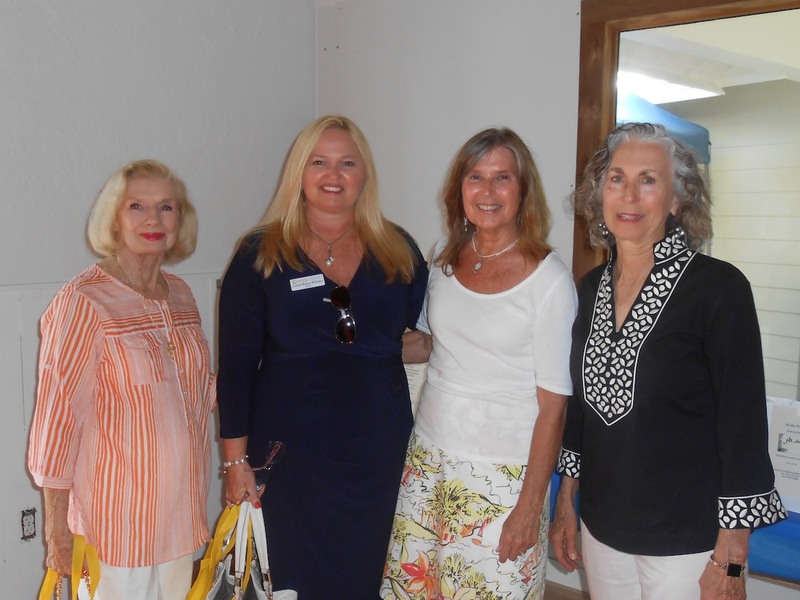 On Thursday June 19th, the community gathered at the Sanibel-Captiva’s annual Love That Dress! collection party for PACE. 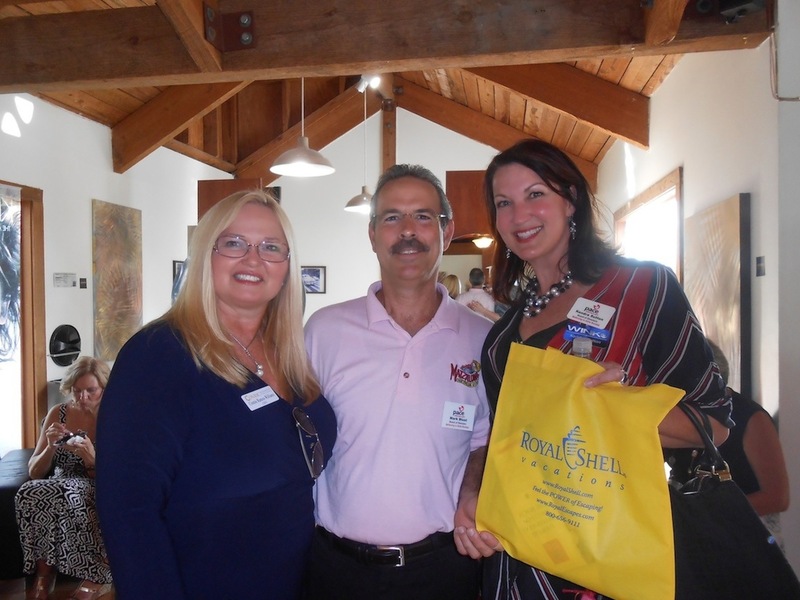 The crowd enjoyed music, lights, dance lessons and raffles at The Village Shops located on Sanibel Island. 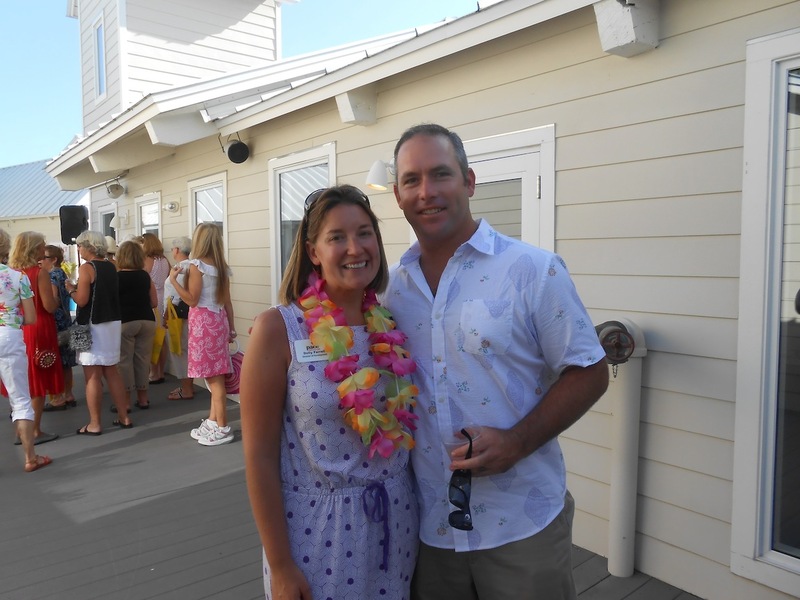 Royal Shell Properties’ has an Annual “Love That Dress!” Collection Party which benefits PACE Center for Girls –Lee Center. The Enchanted Dancing Studio provided dance lessons, and DJ Robert McDonald of New Beginnings Events provided music. The dresses collected will be included in the August 2013 “Love That Dress!” event. The event will be held on August 28th from 6-9 p.m. at Embassy Suites in Estero. The event is open to the public, and 100% of the proceeds benefit PACE- Lee.